Sometimes removal of a tooth is necessary. The tooth may have become too damaged or decayed to remain. Wisdom teeth must also often be extracted to make room for other teeth. If you need a tooth removed, you’ll need an experienced dentist who genuinely cares about your condition. At North Penn Dental Care, we realize that no two patients are alike. Every tooth extraction will be a little different depending on your unique anatomy and situation. In general, you’ll receive local anesthetic and may also receive conscious sedation. The extraction itself is not a lengthy procedure. Afterwards, you’ll be given complete aftercare instructions. Don’t hesitate to call the office if you have any problems or questions. 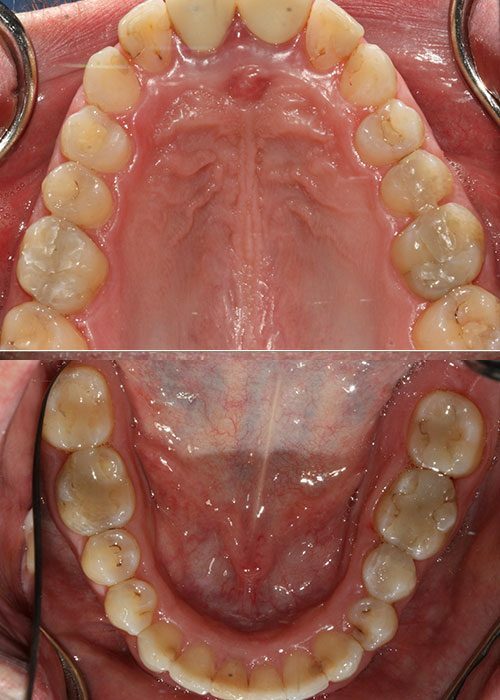 While Dr. Govani will make every effort to save your tooth, sometimes teeth simply need to come out. In the case of wisdom teeth, this prevents crowding. 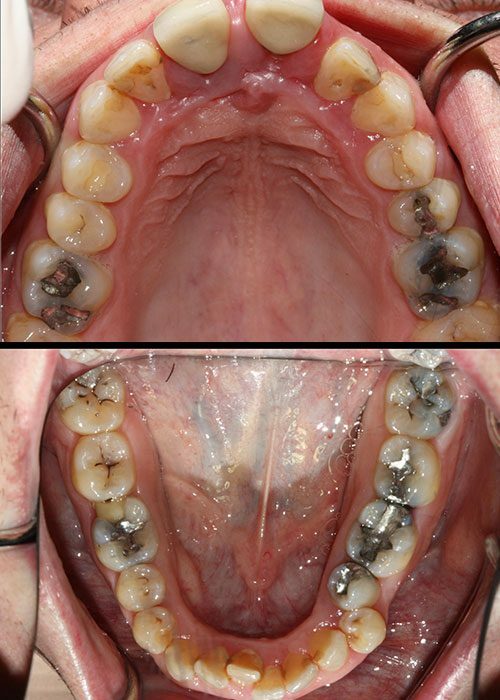 For teeth extracted due to decay or damage, we can offer a number of replacement options, including dental implants. A toothache can be severe when a tooth needs to be pulled. You’ll find that an extraction will relieve the constant pain and allow you to sleep much better.